PARIS, REUTERS: The Greater Paris region will become a low-emission zone from next summer, which will limit the circulation of old diesel cars, the regional authority decided this week. 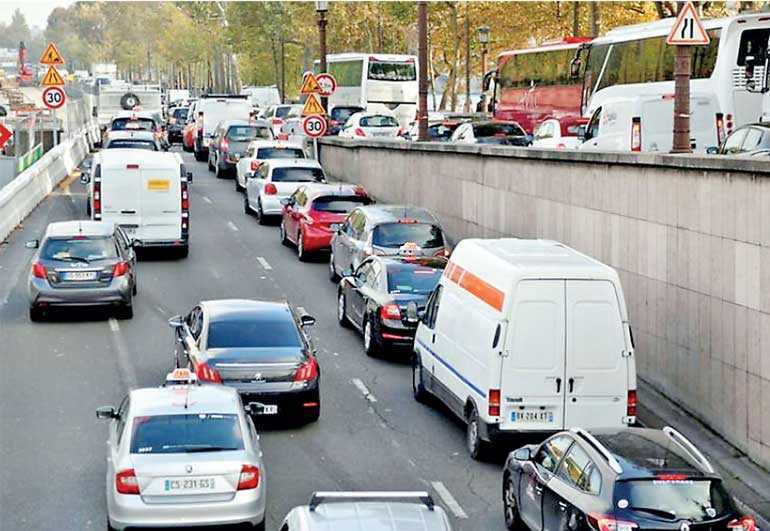 The Metropole du Grand Paris Council said on its Twitter feed it had voted to ban diesel cars registered before 31 December 2000 from the area within the A86 second ring-road, which includes Paris and 79 municipalities around it, a region with 5.61 million inhabitants. The ban will use France’s new ‘Crit’Air’ vignette system, which identifies cars’ age and pollution level with colour-coded stickers. Cars with the Crit’Air 5 sticker (1997- to 2000-registered diesels) as well as cars without a sticker will be banned. The Council plans to gradually tighten regulations in order to allow only electric or hydrogen-fuelled cars on Greater Paris roads by 2030. In central Paris, pre-2000 diesels have been banned since July 2017. Fifteen French metropolitan areas, including Lyon, Nice, Aix-Marseille and Toulouse, last month agreed to install or reinforce low-emission zones by 2020. The French Government hopes this will prevent European Union sanctions over non-respect of European air quality standards.